2017’s #MGBooktober was such fun that we thought we’d do something similar again this March! We hope you’ll join us on Twitter and Instagram to share and discuss your favorite middle grade books and celebrate supporters of MG. Use the hashtag #MGBookMarch with your posts and pictures. And we’re excited to see all your responses and connect with the MG community! 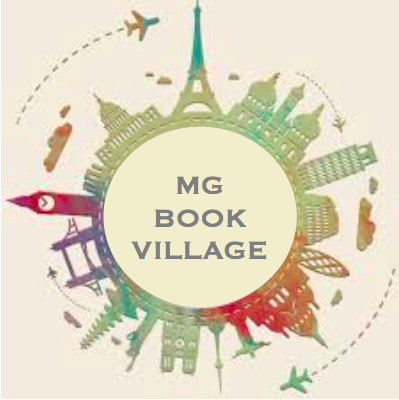 Make sure to follow us on Twitter at @MG_BookBot for daily prompts and other great MG posts. And if you have ideas for future prompts, please contact us here.